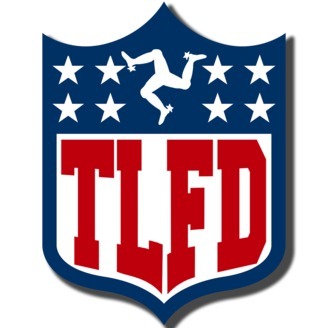 NFL news, views, predictions and going off on tangents from 5 NFL fans on the Isle of Man. And apparently timely news means nothing to Cutler’s people, either. In true 3 Legs 4th Down fashion, a couple of hours had elapsed from us wrapping up the recording session when the news broke that Cutler was coming out of retirement. Speaking of true to form, the bad and tasteless jokes are flying as thick and fast as the not-so-silky smooth segues. 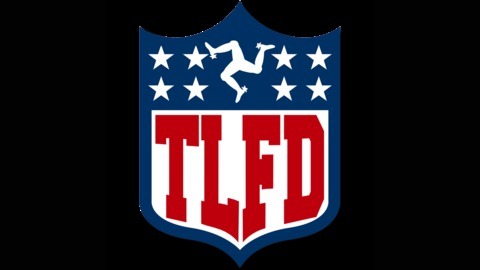 There may be some whiplash involved as the guys bounce around from discussing the Worst Team In Florida(), injuries to QBs Ryan Tannehill and Joe Flacco and the latest accomplishments of Angry Phillies Fan (trust me, you are not prepared). Don’t forget to keep the Facebook posts and Tweets coming in and if you don’t have time to listen to us here, you can always subscribe on iTunes and download the podcast to listen when you want. The post Episode 65 – Why Is Preseason Like Vienna? appeared first on 3 Legs 4th Down.